If you're a horse lover, Epplejeck Horse & Rider Superstore is an equestrian store like no other and will make you feel like a kid in a candystore. We selected the coolest items for you and your horse. You'll find the newest riding clothes and must-haves for horses right here. 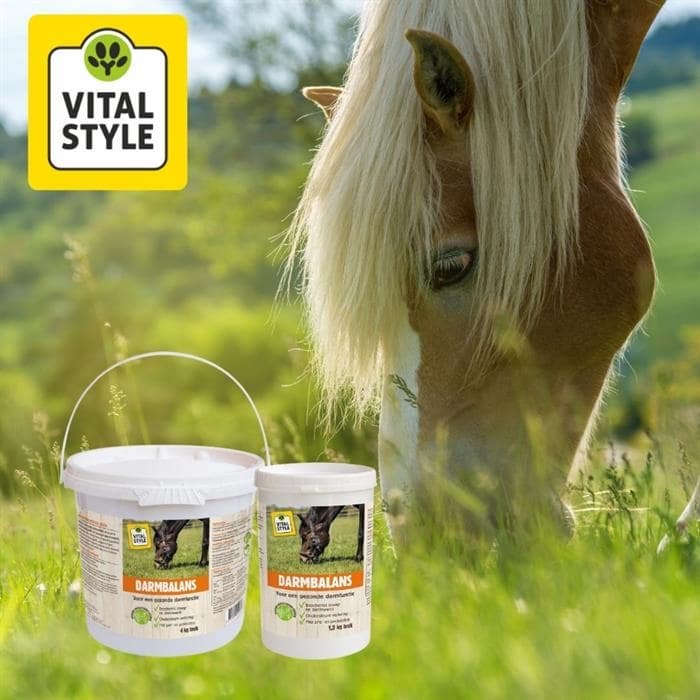 Ever since our establishment in 2008 we have had one goal and one goal only: make you our #1 fan by offering the largest range of horserelated products and the best service. We're proud to have won the audience award at the 2013 Equine Retailer Awards and have won Equine Retailer of the Year in 2014 and 2015. We aim to please with our obsession for unique products with the most awesome motifs and latest techniques. 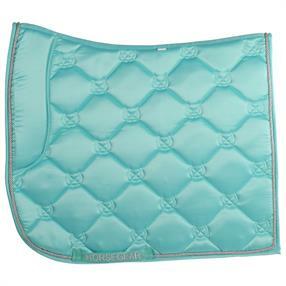 Whether you need riding breeches, riding boots, winter rugs for your pony: we've got it all! Chic, sporty or casual; anything you can imagine we've got it in stock. The latest trends from the best brands like Pikeur, KFPS, KEP Italia, Esperado, Horka, Bucas, LeMieux, BR, Eskadron, HV Polo, Anky, Epplejeck, Harry's Horse, Imperial Riding. 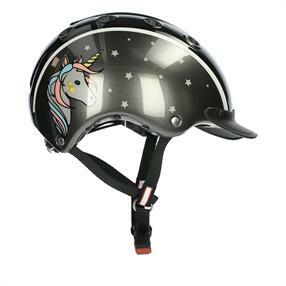 Euro-star, Uvex, NAF, Pavo, Roeckl, Spooks and Shires can be found right here. The latest clothing collections from top brands for ladies, men, or kids are easily ordered via our webshop or simply head to one of our stores. Our virtual doors are open 24/7, however if you prefer to compare, feel, smell or try the items before buying we happily welcome you in one of our 12 Superstores.